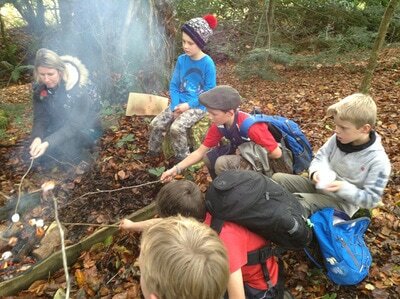 ​Lydford Primary School is very lucky to have a partnership with Lydford Gorge as part of the National Trust Guardianship Scheme. This partnership allows the children and staff of Lydford Primary School to work will the National Trust rangers to learn about conservation and the local habitats. 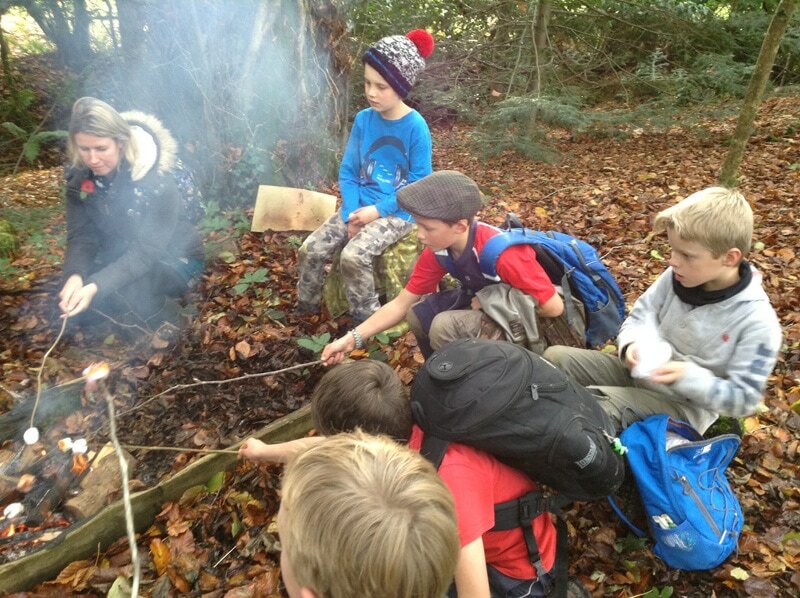 Every month all the Key Stage 2 children go down to the gorge to take part in a variety of activities. 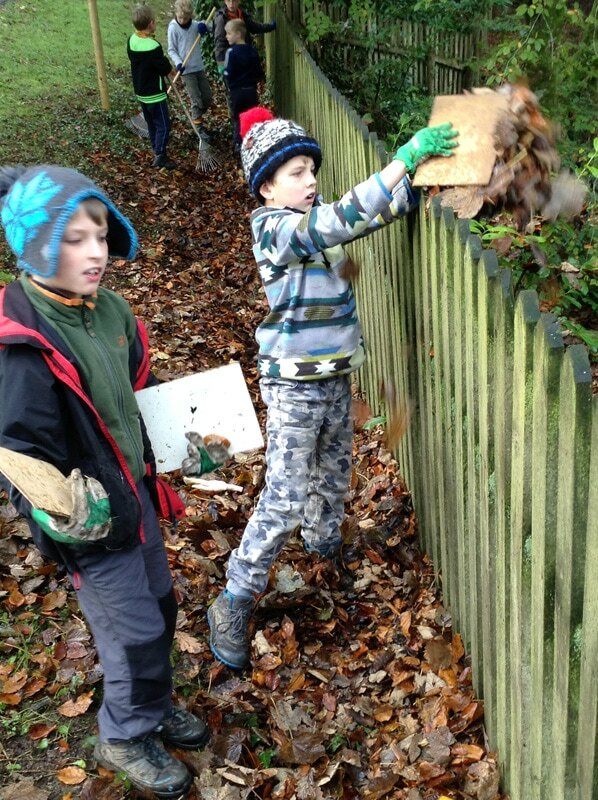 These include art and science projects as well as activities to help look after the gorge, such as coppicing and apple picking. 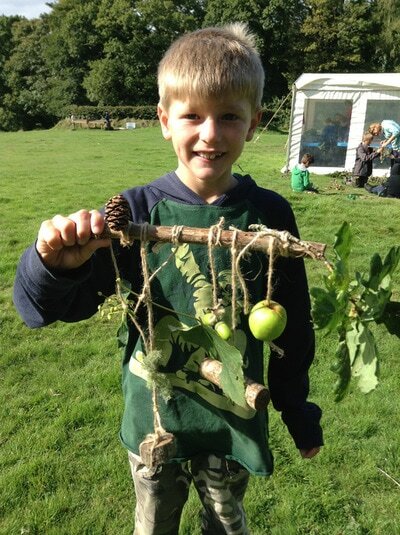 Recently, the children made mobiles from natural materials. The children had great fun foraging for different objects for their mobiles, such as acorn, apples and leaves. Some were hung in the trees for visitors and some were brought back to school. 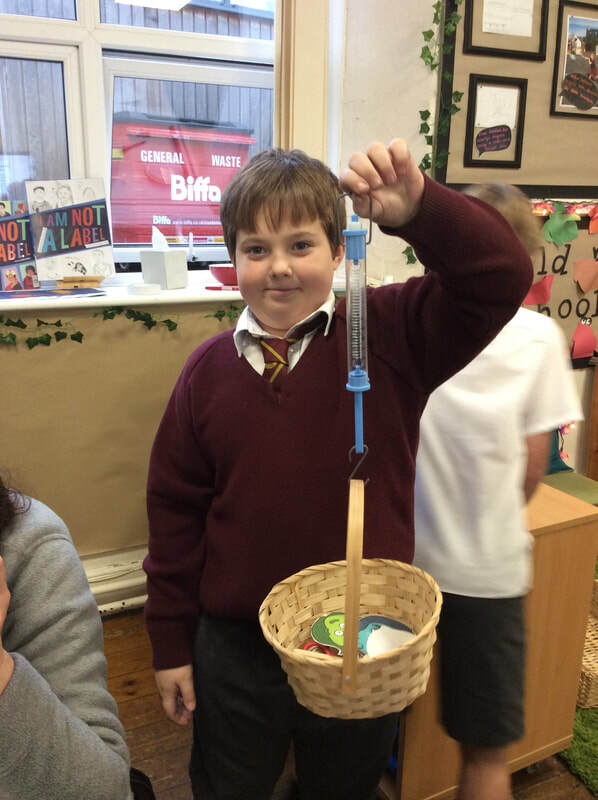 They also made lanterns using sticks and colourful tissue paper which they were able to take home.